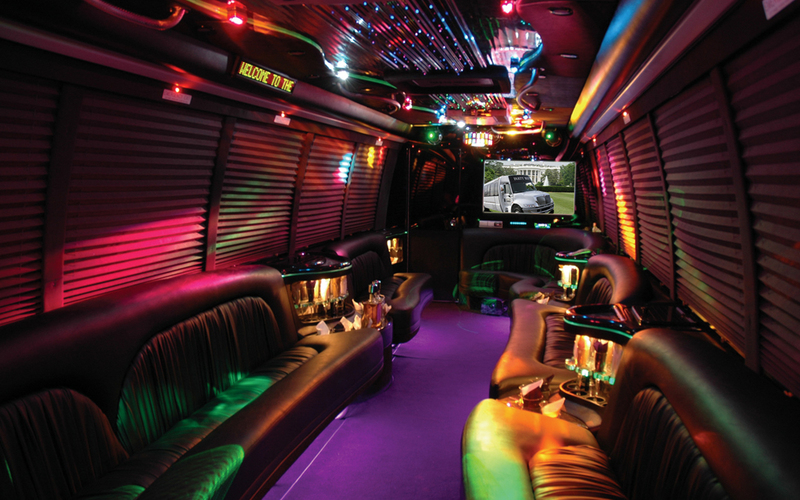 Celebrate your birthday with our Limo and Party Buses. Keep Calm! You’re turning 16! Want to dance the night away with your friends? Maybe even satisfy that sugar craving at the Sugar Factory? The options are endless for you and no matter where you decide to go, your wish is our command! Let Ambassador Limo chauffeur you around the town one last time before you get your license! Our main priority is to make your birthday party a day to remember. No request is too big or too small here. We strive to make your experience extraordinary. 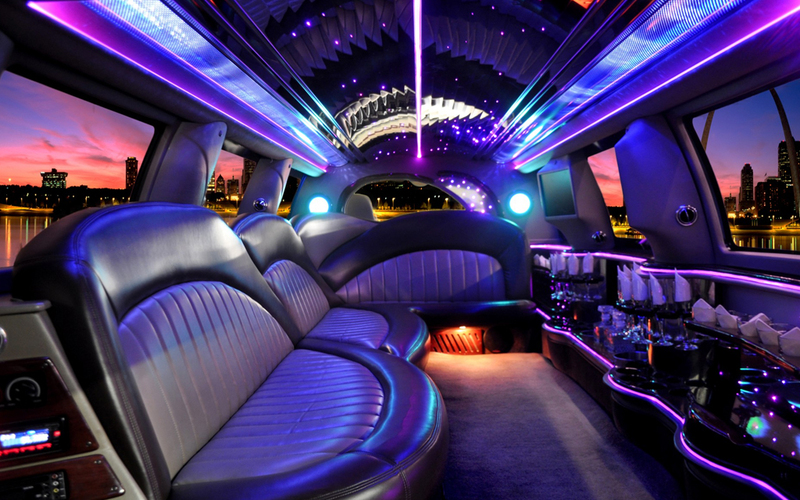 Impress your friends and family when you roll up to your venue or event in a decked out limousine or party bus! Don’t worry, your experience with us will be totally worth all the Snapchat stories and Instagram pictures. Our extensive fleet includes, stretch hummers, stretch Chrysler 300 with Lambo doors, Stretch Cadillac Escalade with Lambo doors, and party buses to fit any taste or group size. We know that 16th birthdays are important milestones for teenagers. So sit back a relax and let us do the hard work. To be honest, nothing’s sweeter than celebrating your 16th birthday. 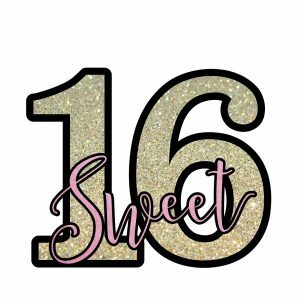 Make sure to enjoy this special day with your friends with our exclusive Sweet 16 limo packages! An affordable, realistic price. We want everyone to celebrate their 16th birthday. A safe, professional, uniformed and licensed chauffeur. Your safety and comfort is always our top priority. A guaranteed pickup time. Every second count, we guarantee that you and your guests will have a great time from pick up to drop off. 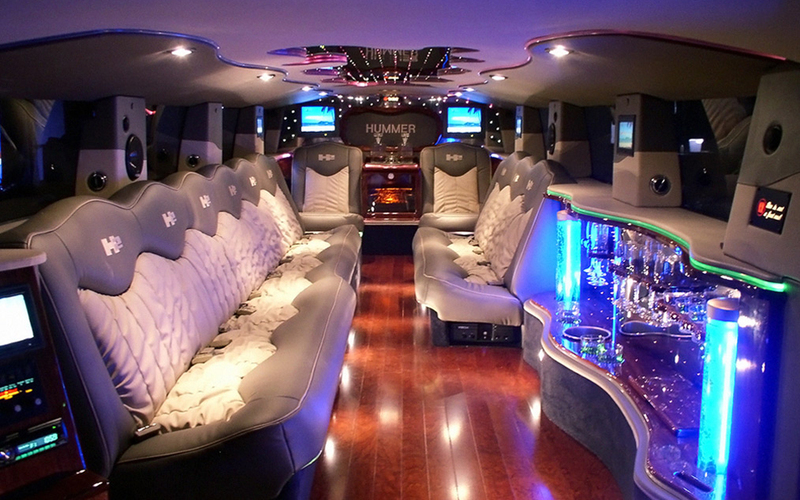 A modern, impeccable limousine or limo party bus. We take pride in carefully maintaining all of our limousines and party buses. Every vehicle in our fleet offers a state-of-the-art sound system for your enjoyment. A range of complimentary refreshments. 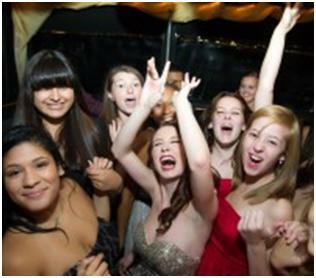 All of our Sweet 16 limo packages include a fully stocked non-alcoholic bar. We offer free ice, bottled water, and soft drinks for our passengers’ convenience. No limit to a number of stops or mileage. We want you to have an extraordinary sweet 16! That is why, unlike most of our competitors, our are drivers happy to make any unscheduled stops you or your party request. Ambassador Limousines service in NJ will take care of all your Sweet sixteen party transportation needs. We have built our strong reputation through providing reliable and high-quality limo rental services for over 20 years. So sit back, relax and leave the driving to us. We offer sweet 16 limo rental services in New Jersey, New York, Connecticut, and Pennsylvania. Call us at 1-800-979-9663 to reserve your limo for your Sweet 16. Why Choose Ambassador Limo and Party Bus for your Sweet 16? Last minute reservations are always welcome.